Last weeks, the EF! 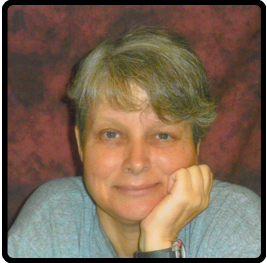 Newswire reported on legal challenges filed by Susan Tipograph, an attorney representing imprisoned ELF activist Marie Mason, related to her placement in a “control-management”-type prison unit in Carswell, Texas, because of her status as a political prisoner. While the Bureau of Prisons (BOP) has continued to maintain that Carswell is not an official Communications Management Unit (CMU), we have learned enough from the BOP to know that they cannot be trusted. And this less-than-sneaky suspicion has only been re-affirmed by the ongoing work of the Center for Constitutional Rights and their client, another well known ecoprisoner, Daniel McGowan, who is currently finishing his sentence at a halfway house in NYC.